It’s one of the most perfect times to apply for Canada immigration. The immigration to this country is at an all-time high. The targets which have been established by the Canadian government are amazingly high this year. So, you can easily immigrate to this country. The government has already said that it plans to invite 3, 10,000 this year. That’s why, it’s one of the most well-timed moments, to get Canada immigration. Points for being good in French: In this country, the government is now allowing, the prospective immigrants, to, get the 30 points if they have a certain knowledge of the French level. This knowledge should be as much as CLB 7 scores in the language of French combined with some decent scores in the English language (CLB 5). So, this kind of change gives a huge advantage to those who know French well as compared to those who don’t. So, this has increased the competition for the PR of this country. Many candidates from European countries who have a command over the French language to get NCLC/CLB 7 are better equipped to immigrate than you. Low points for a job: The points in the last Express Entry draw on June 13 were 442. This score is not easy to get now, given that the points for the job are not so high (50) in this country anymore. The candidate should have an LMIA apart from a job offer to get these points. Increased competition to go to Canada: Its actually true that Canada is now a country to which everyone seeks to immigrate. It’s because of the tightened immigration rules to the USA. Chances increase when you are filing for provincial nomination: Only our counselors can get you to know which, are the provinces which have jobs available for your profile. Those provinces which have such openings can extend you a provincial nomination. At Nile Migration, you can get the most comprehensive advice about how to get the right, Express entry score. This is not so harsh because our immigration consultants have been working on Canada immigration since the longest possible time. As far as calculations done in 2018, the largest numbers of candidates(29,473) in the Express Entry pool were having the score, between 401-450 points. This is the score in which there are 50% chances of you getting invited. So, if you all these candidates have this score, you have possibilities of getting it too. The higher chances of candidates exist when they have scored more than 450-600. 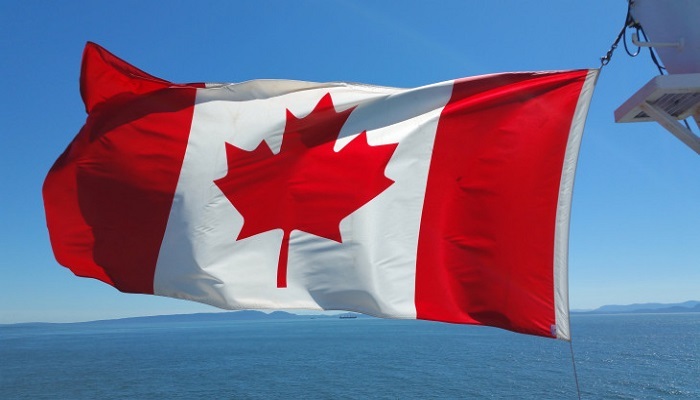 Right now, PNPs are the right ways for the candidates to get a direct entry into Canada. It’s because with 600 points given for provincial nomination you get a hike over all the other candidates, who don’t have it. Our immigration counselors let you know how you can get this kind of score, either by looking for a suitable job in this country or by getting a better IELTS point score. The right guidance of our counselors opens the immigration possibilities for you. Canada immigration Canada Immigration, provincial nomination. permalink.